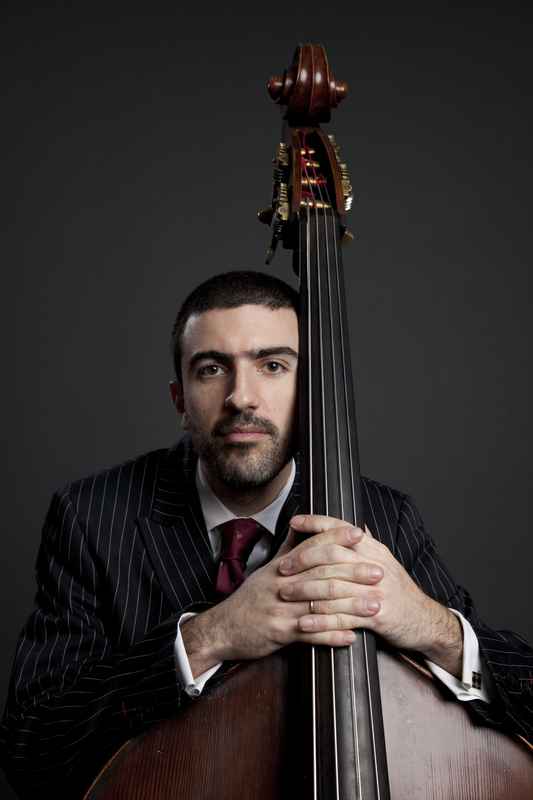 Latin Grammy Award winner bassist and composer Pedro Giraudo is among the most compelling tango artists today. After two decades performing with the most important interpreters of tango, Pedro Giraudo debuted his own Tango Orchestra at Lincoln Center’s Midsummer Night Swing and since then has become an active cultural ambassador of this beautiful and passionate music of his native Argentina. 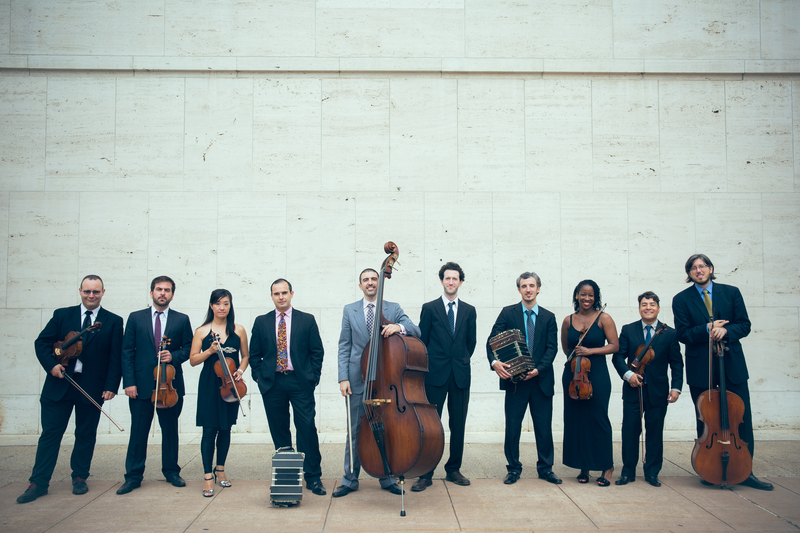 Pedro Giraudo also represents the evolution of tango, from its roots in the traditional orquesta típica, then to tango nuevo as epitomized by Astor Piazzolla, and now to a contemporary sound that respects the past and looks to the future. 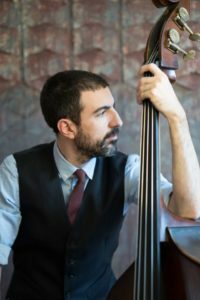 His original compositions and arrangements bring something new and exciting to the form while retaining all the lushness and beauty of tango. 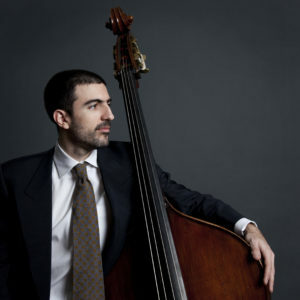 Among the many noteworthy events in his career, in 2014 Pedro recorded bass on Ruben Blades’ CD “Tangos”, which won a Grammy and a Latin Grammy. 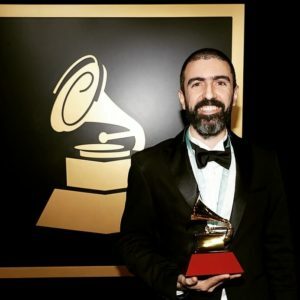 He is also the musical director of Tango for All’s “Blind”, Mariela Franganillo Company’s “Tango Connection” and “Tango Recuerdo,” and performed with U.S.’s most prominent tango artists including Pablo Ziegler, Hector Del Curto, and Luis Bravo’s “Forever Tango”. His own ensembles feature some of the most highly regarded virtuoso instrumentalists. 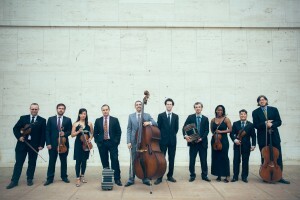 The Pedro Giraudo Tango Orchestra is the largest of the ensembles. Its ​full​ instrumentation allows for the ​richest, ​most ​powerful, most emotional impact. 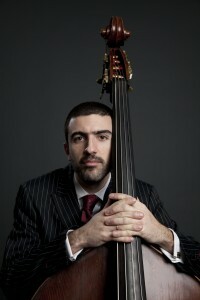 The Pedro Giraudo Tango Quartet features the typical tango quartet instrumentation. 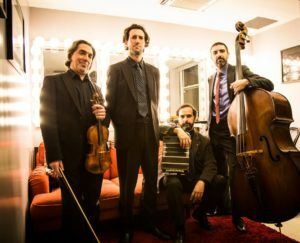 The Pedro Giraudo Tango Trio is the most compact of the ensembles, yet captures the essential beauty and passion of Argentine tango, featuring piano, bandoneón, and bass.